Complete Two Storied House for Sale at Malwatta, Nittambuwa. 17 Perch Land for Sale in Mahabage, Wattala. 20 Perch Bare Land for Sale, Ekala, Ja-Ela. 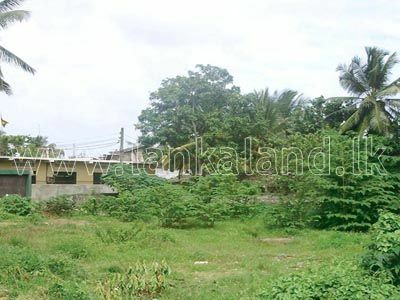 Residential Land for Sale at Bandiyamulla, Gampaha. Land blocks available for Sale in Ganemulla. 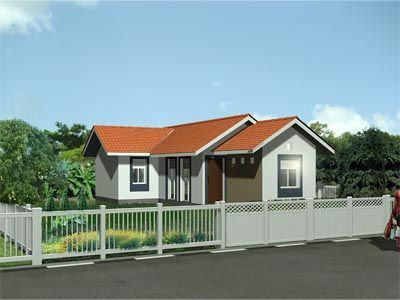 House units for sale at Maradagahamula, Gampaha. House units for sale at Maradagahamula, Gampaha in Housing Complex done by Sanasa District Union Limited.